Shiva Shanti II is a refinement of the existing Sensi Seeds' strain Shiva Shanti with rather less "garlic-aroma" than the original strain. It is a 75% indica 4-way hybrid strain with large yields.  Shiva Shanti II is a less potent strain than her sister plant and was created to make a seed-strain available that was inexpensive, very forgiving in a range of environments and conditions and with a less potent effect that less serious smokers would enjoy. 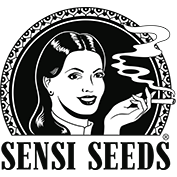 Although it is one of Sensi's less potent plants this should not be confused with the often weak weed that is commercially available, when grown correctly it will still impress most smokers. Indoors flowering is quite fast and will take between 45 and 55 days. Yields are large with good quality buds. It can be grown outdoors at 45°.N in a good summer although a very dull, wet summer will not be as successful. Outdoor harvests will be in mid-October in northern latitudes.The aroma and flavour are much milder than the original Shiva Shanti and is like a milder Skunk. The effect is of a very pleasantly relaxing body-stone.